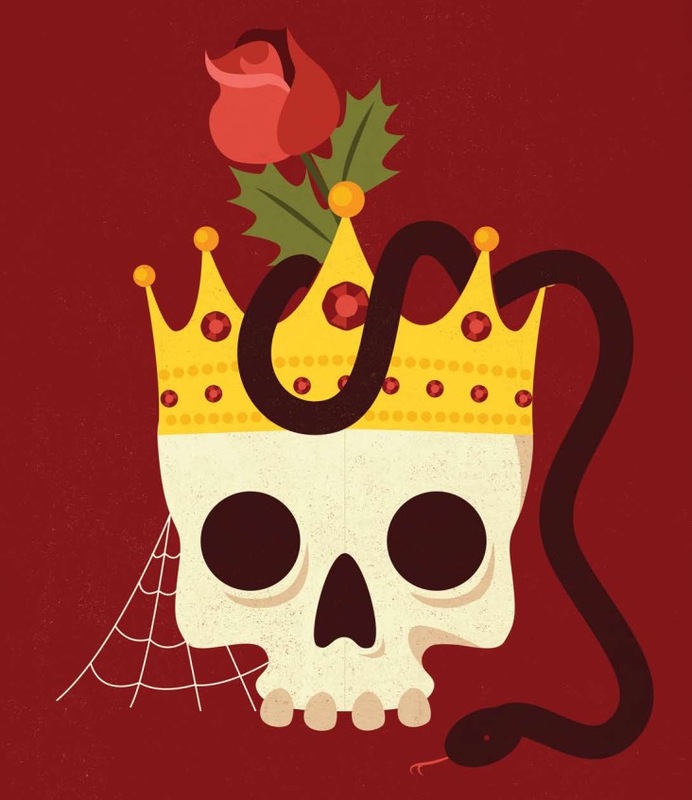 Piece designed for a Shakespearian production. They wanted a basketball and they wanted to make a splash. I ran with it in the literal sense. Love a good moon. I wish I looked at ours more often.